Although Western/conventional medicine has brought much good, Europe is confronted with ever increasing health care expenditure, an increasing prevalence of chronic diseases and failure of effectively managing them, a huge burden of morbidity and mortality due to the toxicity of prescription drugs (1), and a growing resistance to antibiotics (2), reflected in the growing problem of hospital super bugs. Patients are becoming growingly worried about the adverse effects and toxicity of many conventional drugs and the inability of conventional medicine to provide adequate clinical effectiveness for chronic diseases. Increasing numbers of patients, therefore, look for less-toxic alternatives, especially in the case of chronic illness. Current citizens’ attitudes towards health include a preference for natural treatments and products over chemical drugs, a holistic view of health, a belief in individual responsibility for achieving health, less unquestioning acceptance of medical authority and anti-technology sentiments. CAM is becoming increasingly popular in Europe with up to 65% of the population reporting that they have used this form of medicine (3). 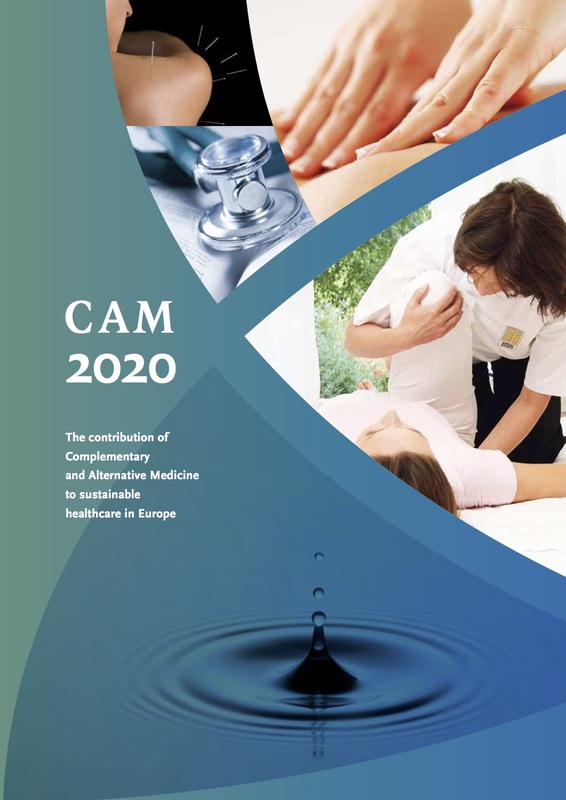 Approximately 30-50% of the European population use CAM as self-support and 10-20% of the European population has seen a CAM physician/practitioner within the previous year. Many mainstream general practitioners share their patients’ concerns about conventional medicine. Over the last 15 years they have moved from a position of silent interest to one of open enquiry and growing use. Large numbers of mainstream doctors are either referring to CAM practitioners or practising some of the more prominent and well-known forms of CAM (4). Moreover, many doctors believe that these therapies are useful or efficacious. A major response to these changes is the growing number of practitioners of the various CAM modalities who have organized themselves in professional groupings underpinned with appropriate education and training. In the European Union there are approximately 150,000 medical doctors who have taken training courses in a particular CAM therapy such as acupuncture, homeopathy, anthroposophic medicine or natural medicine, with figures for each therapy that are comparable to those of mainstream medical specialties. Most doctors practising CAM work in the ambulatory sector as GPs or medical specialists (any sort of specialty), in several European countries some of them work in mainstream hospital including university teaching hospitals. on CAM at all or even have no plans to establish these.